Epson T051 compatible ink cartridges from Jet Tec - FREE UK DELIVERY! 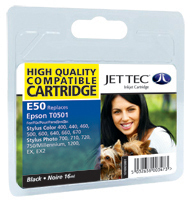 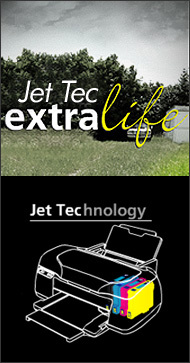 Epson T050 compatible ink cartridges from Jet Tec - FREE UK DELIVERY! 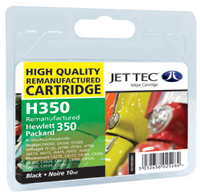 HP350 CB335EE remanufactured ink cartridges from Jet Tec - FREE UK DELIVERY! 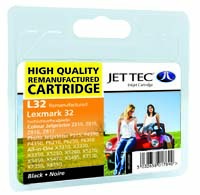 CB336EE remanufactured ink cartridges from Jet Tec - FREE UK DELIVERY! 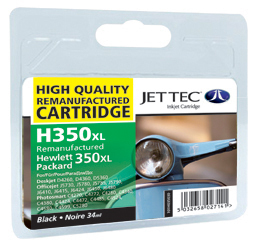 HP351XL CB338EE remanufactured ink cartridges from Jet Tec - FREE UK DELIVERY! 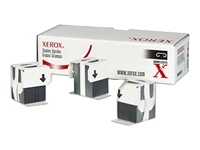 Lexmark 18C0031 remanufactured ink cartridges from Jet Tec - FREE UK DELIVERY! 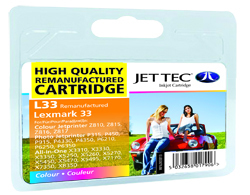 Lexmark 18C0032 remanufactured ink cartridges from Jet Tec - FREE UK DELIVERY! 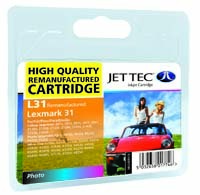 Lexmark 18C0033 remanufactured ink cartridges from Jet Tec - FREE UK DELIVERY! 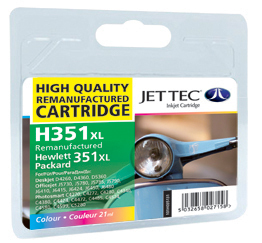 HP351 CB337EE remanufactured ink cartridges from Jet Tec - FREE UK DELIVERY! 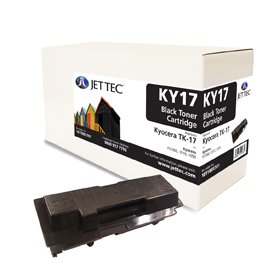 Kyocera TK17 laser cartridges remanufactured by Jet Tec - FREE UK DELIVERY! Epson T0712 compatible ink cartridges from Jet Tec - FREE UK DELIVERY! 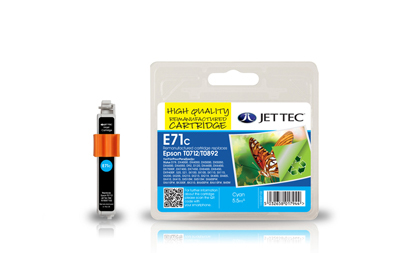 Epson T0713 compatible ink cartridges from Jet Tec - FREE UK DELIVERY! 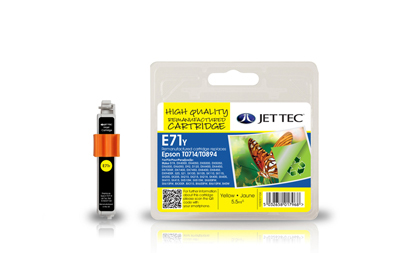 Epson T0714 compatible ink cartridges from Jet Tec - FREE UK DELIVERY! Epson T0442 compatible ink cartridges from Jet Tec - FREE UK DELIVERY! 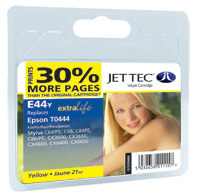 Epson T0443 compatible ink cartridges from Jet Tec - FREE UK DELIVERY! 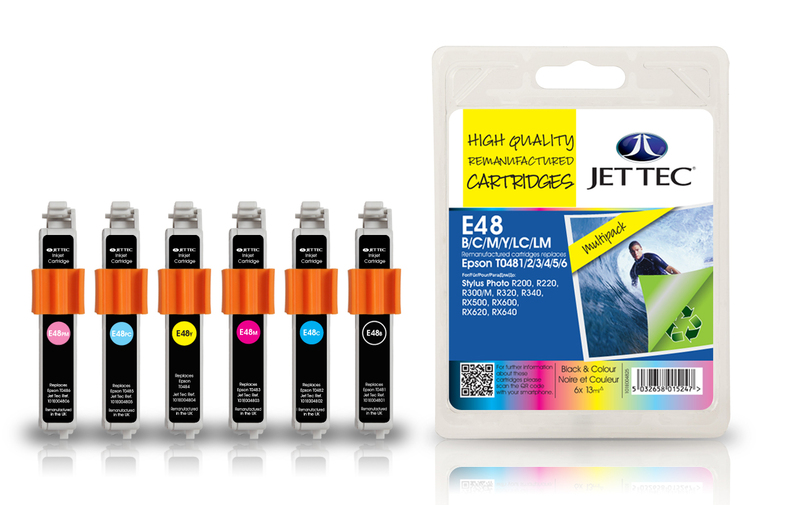 Epson T0444 compatible ink cartridges from Jet Tec - FREE UK DELIVERY! 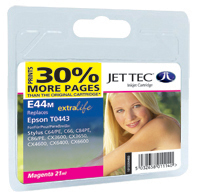 Epson T0481/2/3/4/5/6 compatible ink cartridges from Jet Tec - FREE UK DELIVERY! 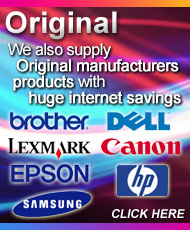 Epson T0892 compatible ink cartridges from Jet Tec - FREE UK DELIVERY! 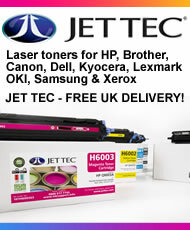 Epson T0893 compatible ink cartridges from Jet Tec - FREE UK DELIVERY!